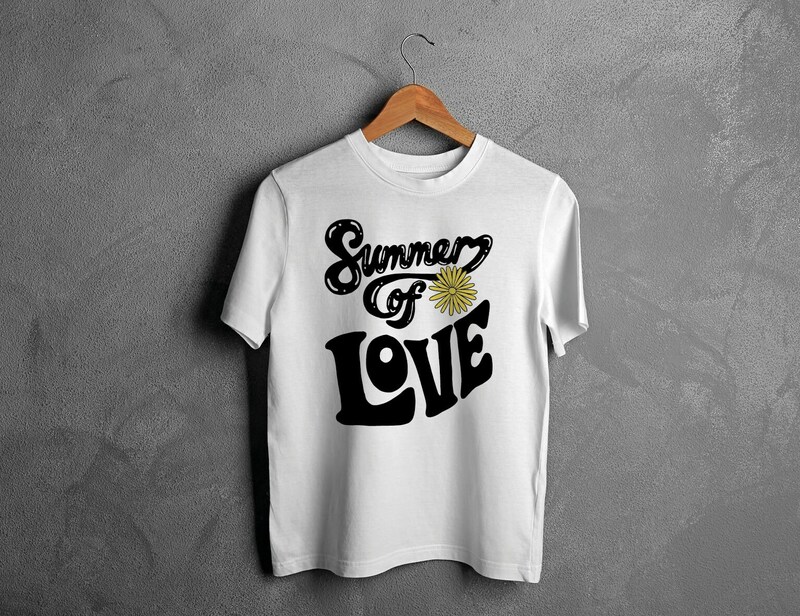 We all want a summer of love, celebrate all summer long with this Summer of Love t-shirt inspired by the 60s with a modern twist. 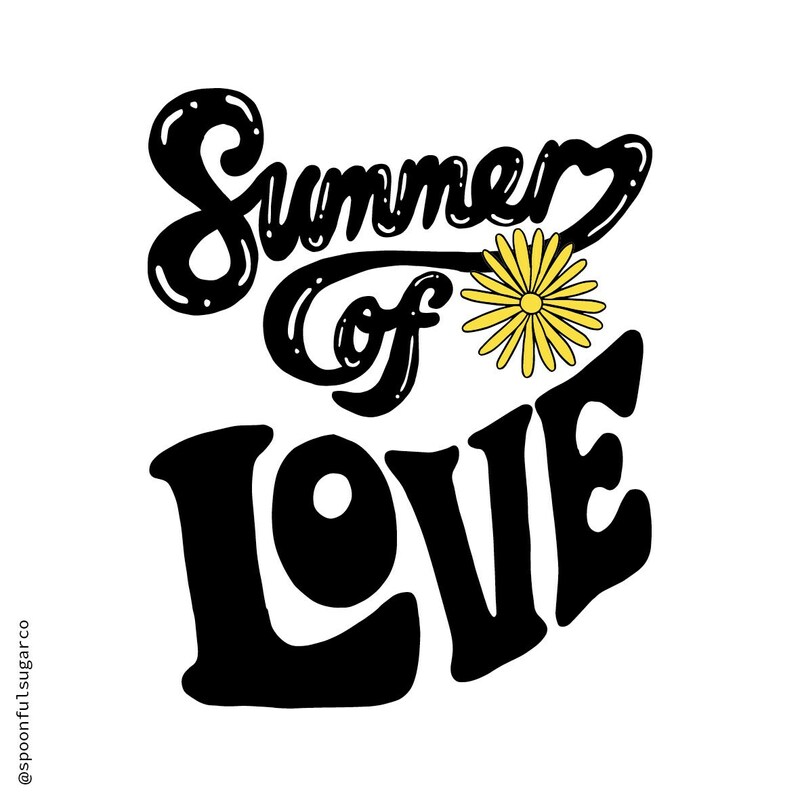 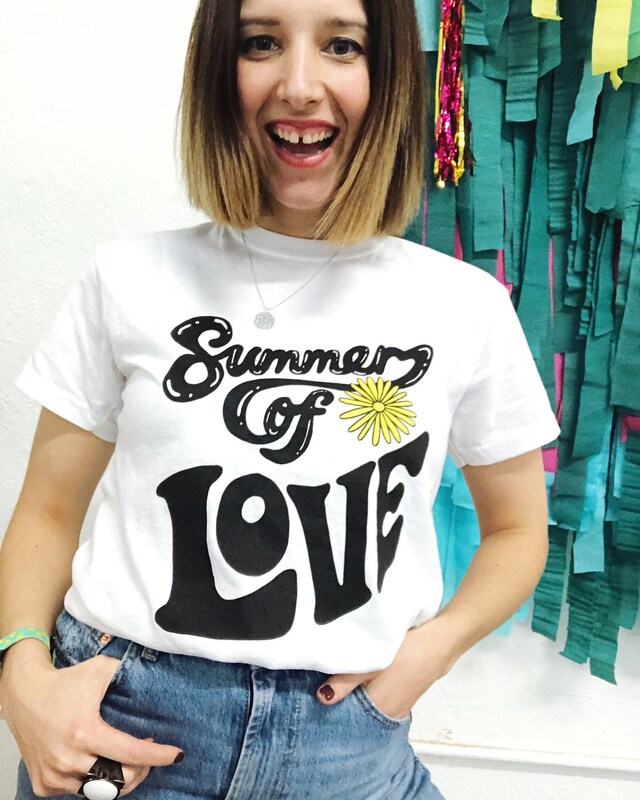 Made from 100% white cotton, the fun Summer of Love design is based on my original, hand drawn typography and is printed in a bold black and summer yellow. 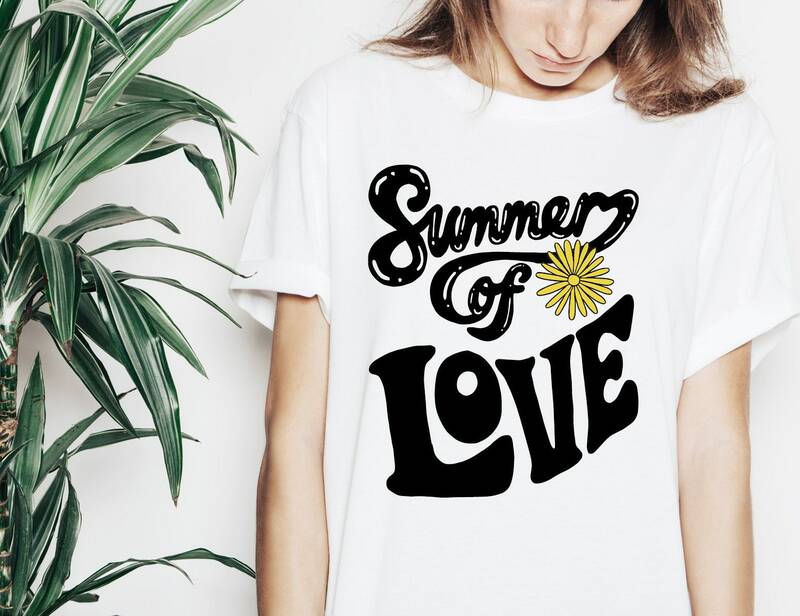 Your Summer of Love t-shirt comes wrapped in a protective bag, ready for you to rip open and wear or wrap up as an ace best mate gift.